Shanghai near the manufacturers can visit, from mentioning! Note: the company can support a variety of raw materials mixing order, 25 kg / Bao Qiding (high priced material can be sold in bulk), bulk discount, provide pre-sales consulting, customer service service, and by professional engineers to provide products to a solution of the problem. Warm tip: due to frequent fluctuations in the plastic market, the quotation on the web may be different from the actual price of the day, please use QQ or telephone inquiry. If you need detailed physical properties and environmental protection certificate, please contact our staff. Thank you for your cooperation and support! 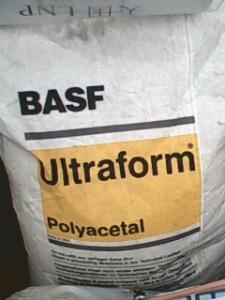 One of the synthetic resins, also known as polyformaldehyde resin, POM plastic and steel, etc. It is a kind of white or black plastic particle with high hardness, high steel, high wear-resisting properties. It is mainly used in gear, bearings, auto parts, machine tools, instrument, etc. Formaldehyde is a linear polymer with no side chains, high density and high crystallographic properties. According to the different chemical structure in their molecular chain, they can be divided into two kinds: homodehyde and copolymerization. Important difference is that of both types of polyformaldehyde density, crystallinity, melting point is high, but the thermal stability, processing temperature range narrow (about 10 ℃), slightly lower on the stability of acid and alkali; Formaldehyde density, crystallinity, melting point, strength and copolymerization are lower, but the thermal stability is good, not easy to decompose, wide processing temperature range (about 50 ℃), the acid and alkali stability is good. Engineering plastics with excellent comprehensive performance. Good physical, mechanical and chemical properties, especially with excellent friction resistance. Commonly known as sisteel or strip steel, it is the third largest general purpose plastic. Formaldehyde is a smooth, glossy, hard and dense material, pale yellow or white, and partly translucent. Combustion characteristic for easy burning, from continue to burn after the fire, flame yellow top, bottom is blue, the molten drop occurs, has a strong pungent formaldehyde smell, fish fishy. 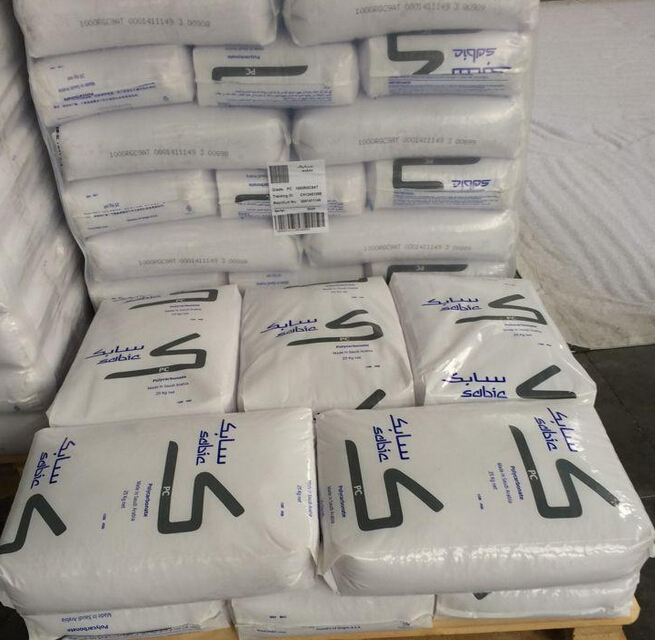 Polyformaldehyde as white powder, is generally not transparent, good coloring, specific gravity 1.41 1.43 g/cm3, molding shrinkage ratio of 1.2 to 3.0%, molding temperature 170-200 ℃, dry conditions in 80-90 ℃ for 2 hours. Long-term heat resistant properties of POM is not high, but the short-term can reach 160 ℃, the homopolymerization short-term heat above 10 ℃ higher than copolymerization POM POM, but long-term thermal copolymerization POM instead of around 10 ℃ higher than homopolymerization POM. Can be in - 40 ℃ ~ 100 ℃ temperature range for long-term use. The POM is easily decomposed, breaking down temperatures to 240 degrees and breaking down with irritant and corrosive gases. The mould steel is suitable for the use of corrosive materials. Polyoxymethylene is a kind of surface is smooth, shiny hard and dense materials, yellow or white, can be in - 40-100 ° C temperature range for long-term use. Its abrasion and self-lubrication are also superior to most engineering plastics, and have good oil resistance and peroxide performance. It's very resistant to acid, it's not resistant to strong base and uv radiation. Polyoxymethylene tensile strength of 70 mpa, small water imbibition, dimension stability, luster, these performance is better than nylon, polyformaldehyde as highly crystalline resin, is the most tough in the thermoplastic resin. It has high resistance to heat, bending strength, fatigue resistance, resistance to abrasion and excellent electrical performance. Melting point of 175 ° c.
POM has very low friction coefficient and good geometrical stability, especially suitable for making gears and bearings. POM has high temperature resistance, so it is also used for piping device (pipe valve, pump casing), lawn equipment and so on. POM is a resilient and resilient material, even at low temperatures with excellent creep properties, geometric stability, and shock resistance properties. The high crystallization of POM results in a high shrinkage, which can be as high as 2% ~ 3.5%. There are different shrinkage rates for different types of enhanced materials. POM is the crystalline plastic, the melting point is obviously, once it reaches the melting point, the melt viscosity drops rapidly. The POM is a resilient material that is resistant to creep, geometric stability and impact resistance even at low temperatures. POM has both homopolymers and copolymer materials. Homopolymer materials have excellent tensile strength and fatigue strength, but they are not easy to process. Copolymer materials have good thermal stability, chemical stability and easy to process. It is a crystallized material and does not absorb moisture, whether it is a homopolymer or copolymer. The high crystallization of the POM results in a fairly high shrinkage, which can be as high as 2 to 3.5 percent. There are different shrinkage rates for different types of enhanced materials.